Remember the multi-tasking CEO teasing netizens by promising to start selling flamethrowers after his Boring Company (yes, the one that is supposed to dig tunnels) runs out of its 50,000 hats? Well, it’s happened. The tech genius Elon Musk has unveiled his brand new product and is now accepting preorders! It seems to be the most ridiculous way to spend your money: the flamethrower costs $500 and if something goes wrong, The Boring Company offers a signature $30 fire extinguisher. The $500 fee does not include taxes and shipping. — Nazar Brar (@NazarBrar) 28 января 2018 г. — Brittlestar (@brittlestar) 28 января 2018 г. — 🇺🇸 HAL-9000 (@HAL9000____) 28 января 2018 г. — ☽ (@iamkarenmunoz) 28 января 2018 г. — Taraustralis (@Taraustralis) 28 января 2018 г.
You’re so frickin good at marketing. — SLiME DADDY (@FRONZ1LLA) 28 января 2018 г. Absolutely buy one! It'll look good mounted on the Tesla! — Ben Rachinger (@BenSRachinger) 28 января 2018 г. — Sharzil Dhanani (@SharzilD) 28 января 2018 г. — abdul (@Advil) 28 января 2018 г. When is the @boringcompany jetpack coming out? — Frankie (@franke) 28 января 2018 г.
Elon Musk, businessman, inventor and engineer, founded the Boring Company in 2016 after his tweet confirming he would start boring tunnels to avoid traffic. 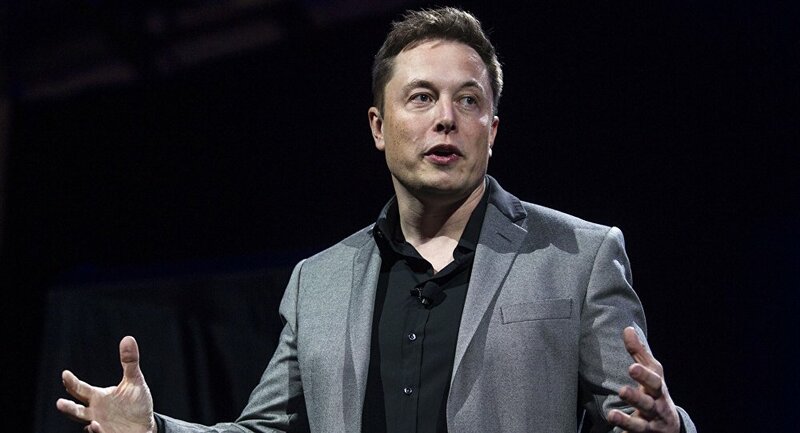 Musk was the first to come up with the Hyperloop system which envisages mass transportation at high speeds.